Everyone knows that spikes and surges over AC lines can zap your precious electronics in the blink of an eye. These same voltage surges can also enter via your telephone lines where they can threaten your telephones, fax machines, and modems. Give your business the right protection. 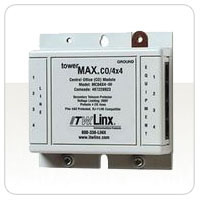 Advanced surge protectors for both your AC lines and your telephones lines shield all your communications equipment. 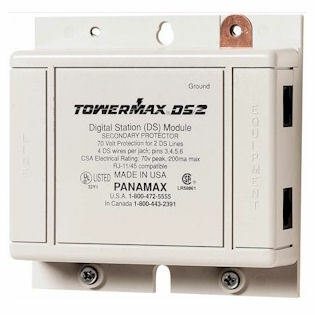 These units shut off power automatically preventing damage from massive surges (including lightning) and automatically reset to return your equipment to normal operation.